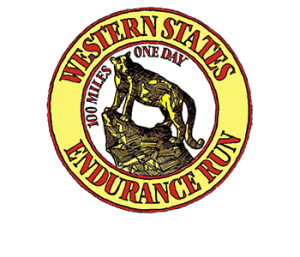 We are pleased to announce that the Worlds End 100k is now a 2020 Western States 100 qualifying race. Due to this new status, along with being part of the PA Triple Crown series, our already fast sell out will now be even faster. 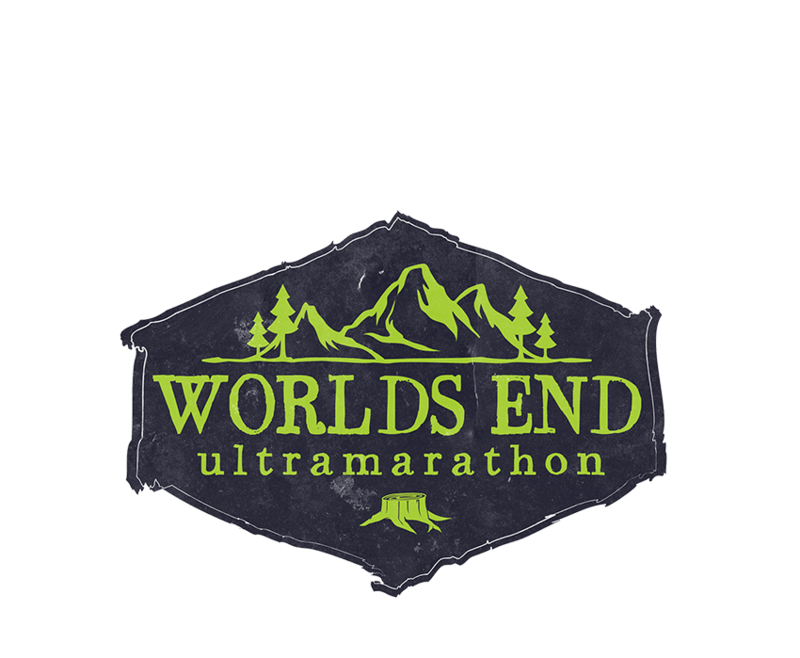 We encourage everyone who would like to take part in the PA Triple Crown series, use WE100k as a WS100 qualifier, or just want to have the Worlds End experience to sign up when registration opens on December 1st at 4pm. If you are on the fence or wait around, I guarantee you won’t find a spot. If you do not a have a qualifier for the 100k but plan to have one in the near future or you miss the initial open slots, please sign up for the wait list. We typically go through most of the wait list by the end of the the registration period. It is also going to be our 5 year anniversary next year! We look forward to having another great year!